Kevin Spacey just lost a starring role in a major feature film - one that's already filmed and set to hit theatres on Dec. 22. Spacey is being cut from the finished production of director Ridley Scott's All The Money In The World as sexual harassment allegations against him continue to mount. Christopher Plummer, 87, best known for his role in Sound Of Music will replace him. Such a last-minute recasting in a finished movie is entirely unprecedented. Even so, Scott is reportedly determined to keep the Dec. 22 release date and will be reshooting Spacey's scenes in the film immediately. The film is about the 1973 kidnapping of 16-year-old John Paul Getty III in an attempt to acquire a ransom from his billionaire tycoon grandfather, J. Paul Getty. 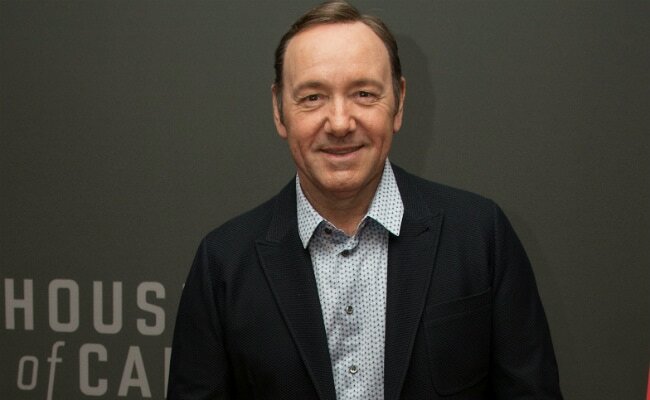 Spacey, in the role of the elder Getty, spent eight days filming the movie alongside co-stars Mark Wahlberg and Michelle Williams. The latter two will reportedly participate in the reshoots. The race to finish the movie in time for its original release date isn't only about audience expectations. The movie is expected to be a prime contender for the 2017 awards season. But to be eligible for the Oscars, it must hit theatres before Dec. 31. The movie was produced by Imperative Entertainment and Scott Free Productions for Sony.